I recently joined the forum because I have caught Vette fever. I am planing on pulling the plug next year. Since I caught the bug I am seeing Vettes everywhere. Verts and Couples. I have always loved Vettes but I never notice them as much as now. C6s every where I look. It seems as if I don't even notice C7s any more. My best friend had a C6 and I liked it but thought it was too low getting in an out a few years back..I don't even care about that right now. My neighbor has a C6 just sitting in his drive way and he hasn't even drove it this year with the baby being born. He's 45 with a 2 year old and a infant so no time I guess. I might ask him to sell it to me but it's outside all winter and I'm not sure I want that one. I'm leaning toward a 2008 or above Vert but Couples are not totally off the radar. $25,000 is the budget. Really don't like the idea on manually handling a targa roof. But I'm a little worried about the sun hit my head in a Vert but I love the look. Wife thinks I'm crazy but as long as I get an automatic so she can drive I'm good. That's my rant. Welcome to the forum. You sound a bit impulsive. Might wanna double check how you like getting in and out of one though. 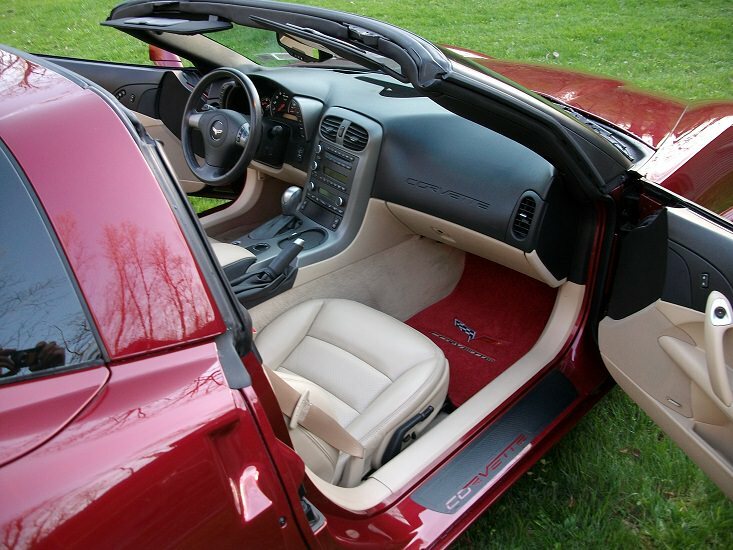 A Vette shouldn’t be the first choice if the low seating position is an issue. Last edited by slow_zo6; 08-04-2018 at 08:00 AM. I just bought my first one at 61 years old and with bad knees. I get in and out without a problem. If you are looking to buy in a year, start looking now, to get a good idea about colors, options, and prices. It took me 4-5 months to find the one I bought. Good luck. Welcome to the forum. We all caught the fever at some point. It's very contagious. lol I don't think you're being impulsive. You said you're waiting until next year. That will give you time to see if the fever is real or just a passing thing. You set a budget and if you stick to it then that's smart. 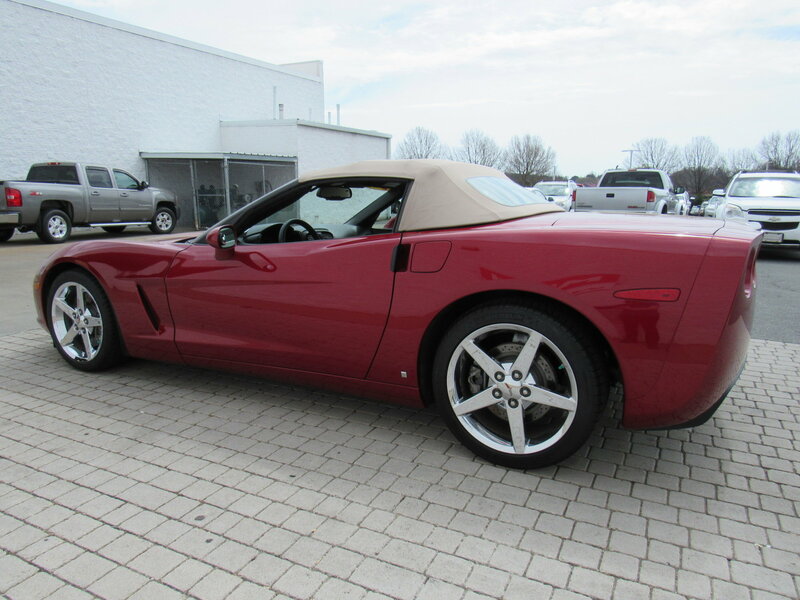 Being impulsive would be buying the first vette you come across and paying more than you can afford. Anyway, so you're looking for an automatic, but you don't know about the coupe or the vert. May I suggest getting the coupe with the clear top; it's lighter than the solid top so it's easier to take off and store in the back. And you don't have to worry about your head getting sunburned. Here is other food for thought. Look at getting an 2008 or newer to get the LS3 engine. What color do you like? What about other options like HUD, dual mode exhaust, power seats, heated seats, navigation. Check the tires on any vette that you are looking at, as they are rather expensive to buy. Best of luck to you and hope you'll be driving one soon. The targa is light, 20-ish pounds. I have the clear top (which I recommend) which I think is a bit lighter than colored tops. Sun on head: Wear a hat! That's what I do. It's always an arm's reach away behind the pass seat, never leaves the car. It's an old NRA hat, just to **** off half the population and my Governor. Targa top is light, just watch for wind gusts!! A baseball cap can be a vert owners best friend!! My neighbor has a C6 just sitting in his drive way and he hasn't even drove it this year with the baby being born. He's 45 with a 2 year old and a infant so no time I guess. I might ask him to sell it to me but it's outside all winter and I'm not sure I want that one. Don't rule this one out entirely, guy might be soft w/ pricing if he needs cash now. A few c notes towards pro detailing can/will restore body to like new condition rather easily. Mechanicals are another matter, highly recommend attaining a GMVIS from any GM dealer using VIN. 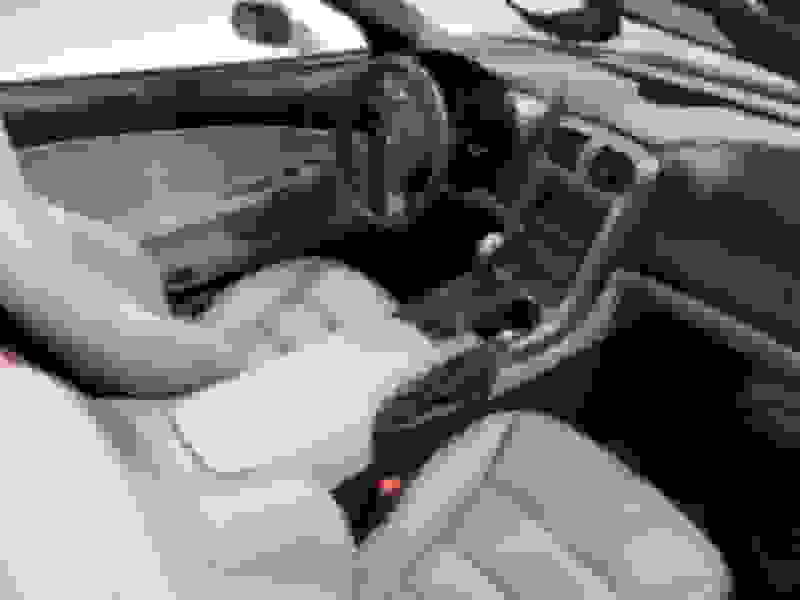 Learn what car was like while under orig 3/36, this step applies to any C6 you find. I'm leaning toward a 2008 or above Vert but Couples are not totally off the radar. $25,000 is the budget. IF an ideal C6 is found make sure finances are set to the point all it takes to seal a deal is cutting a check. 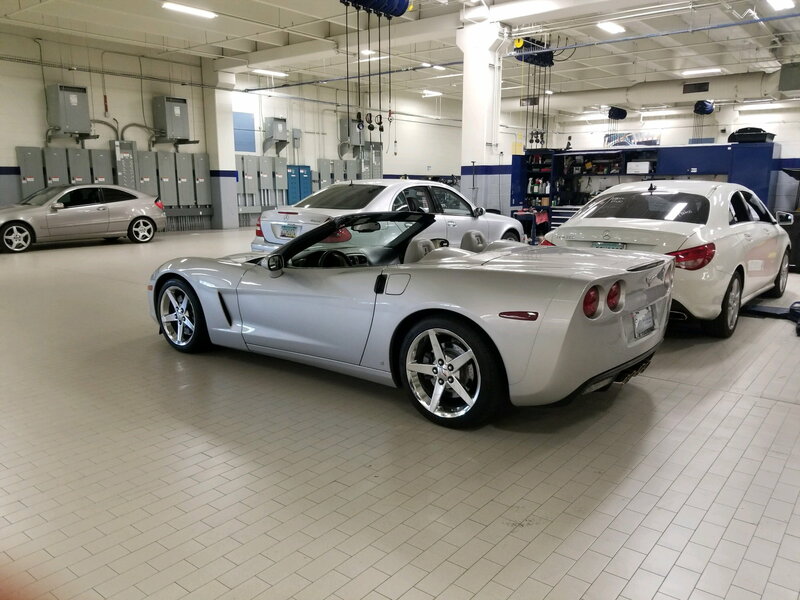 Lost count # of times The C6 was found, clean w/ solid history, and buyer drug his feet. In the meantime a serious buyer shows up it's sold leaving nothin else to do but begin search anew. Strike while the metal's hot, they say. 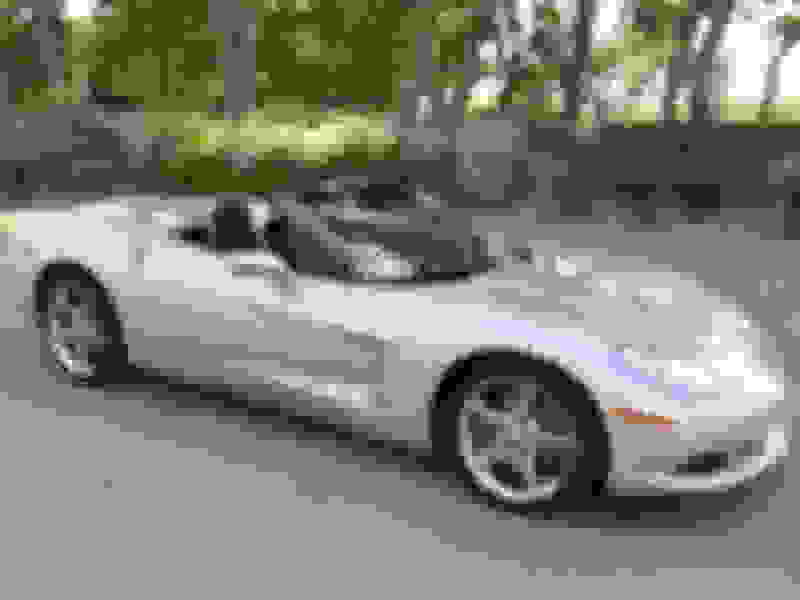 Also Corvette sales of any generation are highly seasonal dependent, Spring = higher $ while Fall/Winter = best deals due to a variety of reasons. 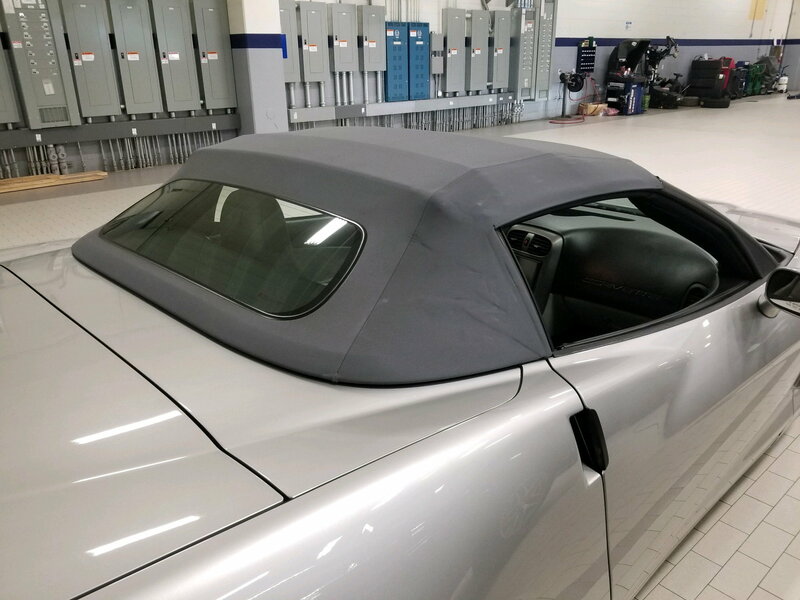 Really don't like the idea on manually handling a targa roof. But I'm a little worried about the sun hit my head in a Vert but I love the look. Xparent roof is very light, ~20# so IMO your concern isn't merited. What is important is developing a habit re replacing it so you NEVER forget latching it making for another FRC (Flying Roof Club) member. 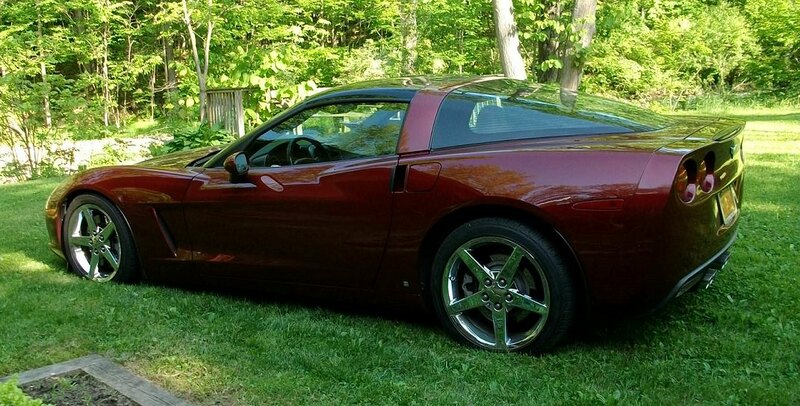 I've a Z06 w/ FR but owned an '06 & before that AE '03 coupes, had a fool proof way of avoiding losing mine. IF intending to replace panel, before exiting vehicle I'd drop both sun visors. Once roof was replaced when I got in I HAD to latch before fliping visors up, never failed me. Wife thinks I'm crazy but as long as I get an automatic so she can drive I'm good. That's my rant. My friend, all our wives think we're crazy -- auto or not. NOW's the time to do your research, due diligence & education of what you do/don't want option-wise. Watch KBB etc tracking market pricing & there're no surprises, keep eyes peeled for garage queens. A GQ = low mile rarely driven cherry. G/L, done properly this time next your you'll be enjoying a beautiful new-to-you roadster delivering many miles of smiles. Last edited by Landru; 08-04-2018 at 01:01 PM. It 's "coupes", not "couples". I would take the better part of the year to read everything you can on this site, and drive at least 3 cars, at least one that is a 'vert. Sun on the noggin' is nothing, wear a hat. Taking off the top is easy, unless it has been sitting for hours in the hot Vegas sun (Yeee-ow). If you are just going to be a happy driver/cruiser, any of the C6 generation will do fine. Not much diff between LS2 and LS3, but the '05 auto is an A4, all after that are A6. If you get one with the 3LT option, which includes memory seats, it is easier to get in and out of due to the memory feature for seat and telescoping steering wheel. Again....take your time to read all you can about the car so you will only have to buy one, rather than buying one and finding out you wanted a diff color, trans, top, options, etc. Better part of a Year?!?! I was completely ignorant of what Corvettes are actually like. Particularly the low entry and exit, and I'm 62 years old. And the extent of the electrical system. And the great quality and durability. And the HANDLING! I started looking and was very impulsive, putting down 25 large within two weeks of my first serious thoughts about one day owning one. (found on CarGuru) No regrets AT ALL. Just about the Best thing I've ever done. 2007 C6 Base A6 3LT, third owner, 51,000 miles and in excellent condition. Do your research and you will find a good deal. Took me a few months to find this beauty. I caught Corvette Fever last year after suffering from Porsche Fever for over 40 years, then Mustang/Shelby Fever for another 10 years. I researched them for over 6 months, reading everything I could get my eyes on and looking through 100's of ads. My must haves were a Grand Sport 6 speed manual coupe with 4LT interior. So at 65 years young, I bought my first Corvette, I ended up getting a 2013 GS 6M 60th Anniversary coupe. Last edited by Jaydubgt; 08-05-2018 at 05:34 PM. I'd buy one now and enjoy it if you're pulling the plug next year. That's the exactly color my neighbor has. I like it and the silver the most. 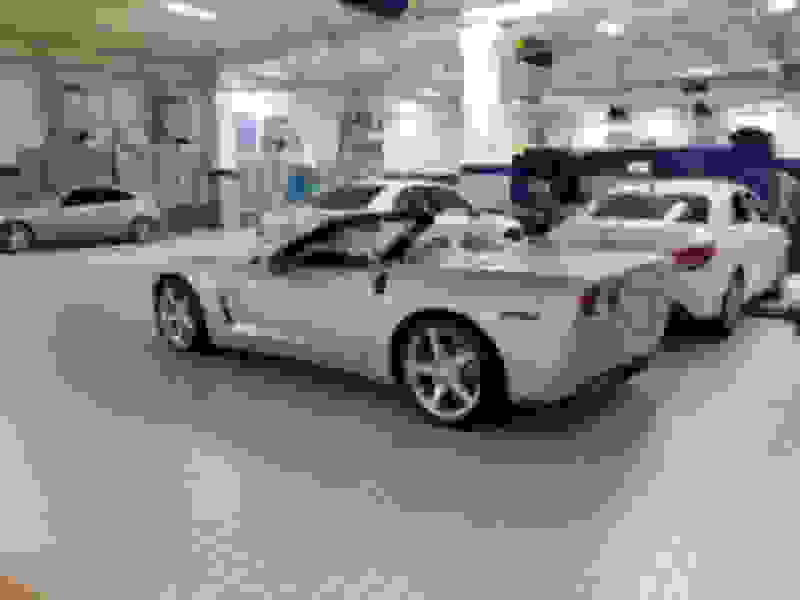 I would love a 2008+ 3LT, Z51 Vert in silver. I've seen black, gray, and beige tops and interiors and don't really have a preference with silver. Monterey Red with beige is second choice. I prefer stock no mods except exhaust. If it has NPP I'll keep it, if not I will do the exhaust. I'm torn on the magnetic ride. Would like to have it but the repair cost worry me. I plan to do the seat cushion and covers upgrade. Radio upgrade. Maybe a tune down the line. ZR1 rims would be nice if I see a good deal. Thanks for the info. Deciding exactly what you want BEFORE you start searching can help tremendously. That way, you click the little search button boxes to exclude anything that isn't on your list. Have fun! 07, Monterey Red, 3LT, magnetic ride (F55), auto, transparent top, factory chromed rims. Bone stock. 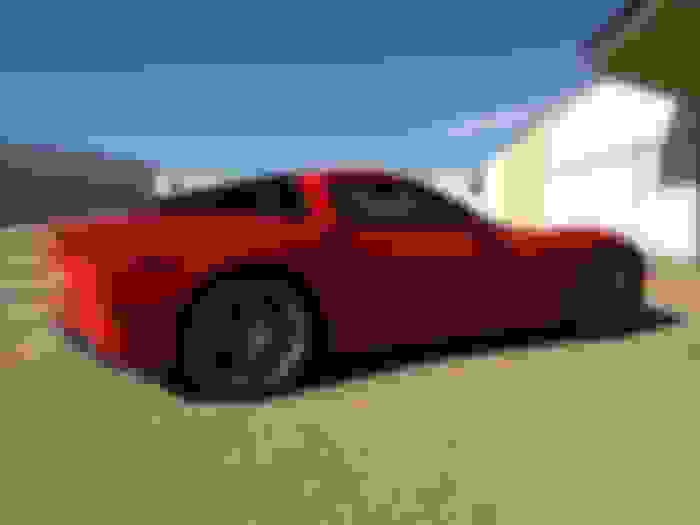 I think everybody who's seen it makes the comment on how much they love the color. Last edited by Bruze; 08-06-2018 at 02:56 PM. I caught the corvette fever when I was 17 and bought my first one in high school. Now 57 years and 24 more vettes later I still have the fever. My son just bought this 2007 Machine Silver convert a month ago with every option including f55 magnetic ride. It is in pristine showroom condition with 25k miles and not a chip or mark anywhere on it and he paid $23k for it from a dealer here in Tucson. It has the gray top and it really looks nice and you do not see it every day. Speaking of doing your research, there used to be a document here called “Know Your C6 Corvette” or something similar. It highlighted the changes from year to year and model to model. I used it 5 years ago when I was shopping. Its well put together and I found it was immensely helpful. If I remember right it also helps explain car options. I don’t know what city you are in but if there are Cars and Coffee events in your area hit a few of those with hopes of seeing some cars up close. You might even find one for sale. Despite a few months of research and waiting for the right car, there is a good news/bad news aspect to my first Corvette. Although I bought a beautiful, low mileage, heavily optioned base car, I now wish I had bought a Grand Sport. I just didn’t know enough about them at the time. Or maybe 5 years of ownership has changed my mind, hard to say at this point. Good luck in your search but be aware that the longer you wait, the less time you have to enjoy what is an outstanding car! My C6 Z06 is harder to get in and out of compaired to my C3 . Last edited by bfit; 08-06-2018 at 06:32 PM.